We are so proud that Sky News chose Snettisham as the featured British village for their Remembrance Day broad cast. 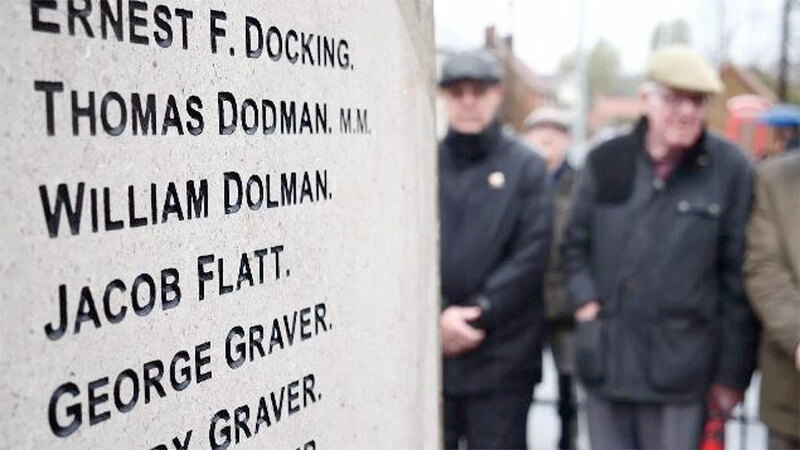 Please click here to view the article remembering the 45 heroes from our rural Norfolk village that fought in the Great War, 100 years ago. Please click here to read about the story behind each of the 45 men of Snettisham killed in WW1.